The UFS Phoenix is on a mission to find a lost data-core that may contain the secret to defeating the alo-deepynine alliance. 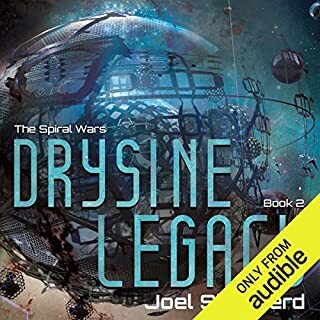 But the means to find the data-core is hidden deep in tavalai space, in a highest-security vault where the tavalai's manipulative State Department keep all their most treacherous secrets. To recover it, Phoenix must pull off the most daring heist the Spiral has ever seen. The legendary battle-carrier UFS Phoenix is on the run in Outer Neutral Space. 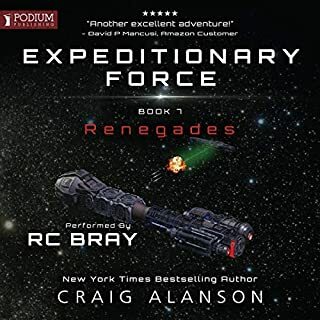 Lieutenant Commander Erik Debogande and Major Trace Thakur are determined to use neutral territory to broker a peace between humanity's warring factions, away from Fleet's strong arm. 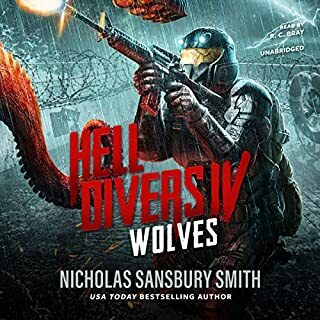 But as machinations in Fleet Command send a legendary warrior from Trace's past on a sworn path to kill her, there arises in the territory of an insectoid foe an ancient enemy from the nightmares of Spiral history, bent on Phoenix's destruction…. 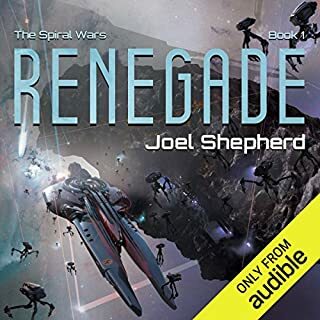 ©2017 Joel Shepherd (P)2017 Audible, Inc.
Book#4 Adds to an already great series. This book picks up and carries on with a great story, the reader John Lee is also every bit as strong as the story is good. 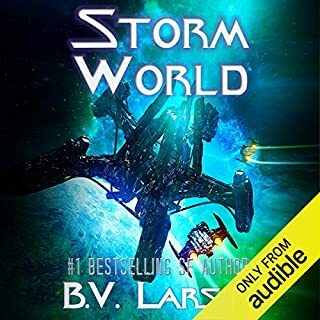 The combination has made this one of the most enjoyable SCI Fi series I have had the pleasure of reading in a very long time. The author has recently suggested there are another 6 books coming to this series and for that I am thrilled. Count me as waiting anxiously for book #5. Thank You Joel Shepherd, thank you John Lee! Ok ... what am I going to do until it comes out .... maybe talk to my wife? 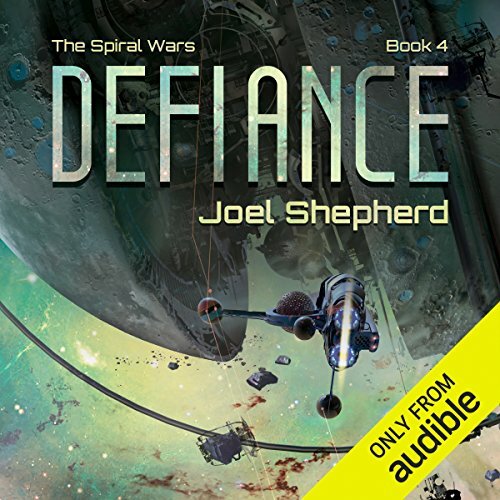 Defiance is Joel Shepherd's 4th installment in his Spiral Wars series. After successfully recovering the diary that can lead them to the Drysine datacore, this episode focuses on the recovery of the datacore itself requiring heading deeper into Parren space and dealing with the Parren societal and governmental structure. While much of the sci-fi elements are in line with earlier installments, there is much attention to the organization of the Parren society with a complex interaction of the 5 overall houses, each with internal, oppositional contingents, vying for dominance. One bit of new is the revelation of Drysine technology toying with fundamental aspects of the laws of physics with some interesting results. Much of the presumed history with Parrens and Drysine is revealed as incomplete at best and contrived at worst. More background on Styx is revealed although whether her nature is benign or malevolent is still undecided. What is clear is that the Deepynine / Allo alliance is serious about preventing Styx and Phoenix from playing any future role. Lizbeth emerges as a major player in holding together the shaky alliances Phoenix needs to maintain. The tale ends with the emerging standard of Phoenix heading off further away from known (at least to humans) space hunting for clues that go back further in time to understand the true nature and origin of the Deepynine threat. 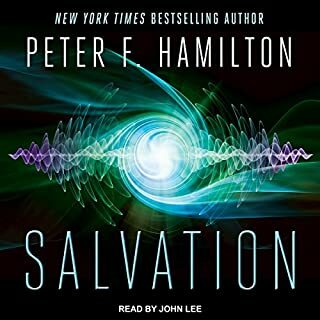 John Lee's outstanding narration is an added plus to an otherwise excellent, engaging story. Character discrimination is exceptional, especially given the wide assortment of ethnicities and alien races. 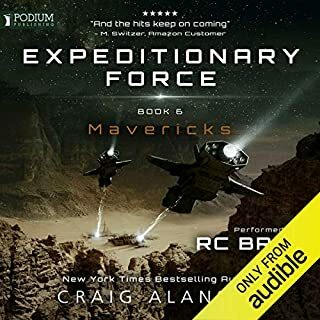 Though I do enjoy its better practitioners, I'm not a superfan of military sci-fi. 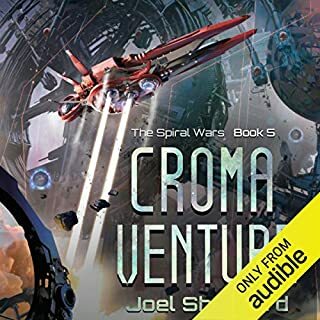 But the Spiral Wars series is about as good as this sub-genre gets. 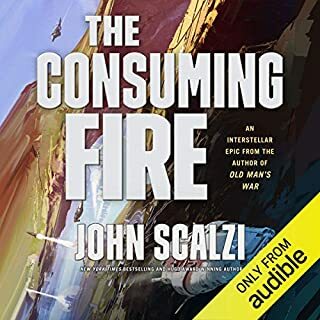 Of course, John Lee is a superb reader, making even the characters' names sound mellifluous, and he is consistently great across the entire series to date. 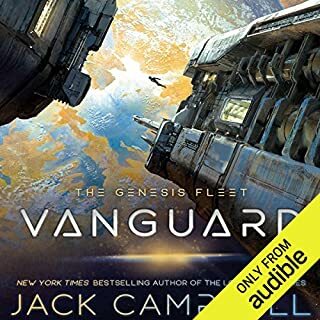 What I find most interesting is that despite some &quot;genre-y&quot; elements - for example, much detail on the aspects of ship leadership and its rather heroic practitioners - for the most part, Shepherd keeps these veering away from cliches, or if he goes there, it's earned and appealing when he does. 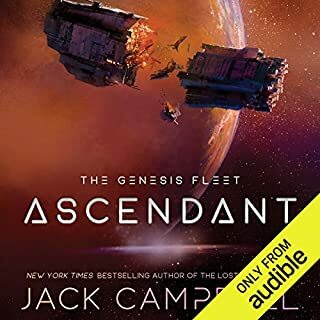 The most badass Marine captain (you never learn how to spell names in audiobooks!) comes from a place where the most effective fighters build their strength via deep meditation and obsessive discipline that makes her not JUST a badass, but a pretty interesting human character as well...a sort of elite Zen killing machine but also raised with an ethic that makes lying nearly impossible, and makes trust in her actions unquestionable. 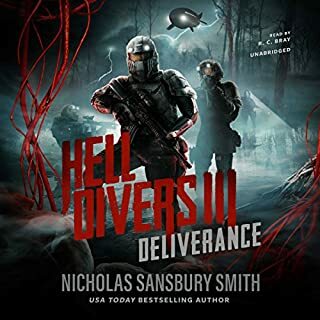 Alien species are political and interesting, and a lot of the tension in the books is political and interesting - these are the subtleties that set it apart from the more tedious aspects and growling testosterone of the genre. It's got interesting diplomacy and failures of diplomacy that are often as exciting as the battle scenes. 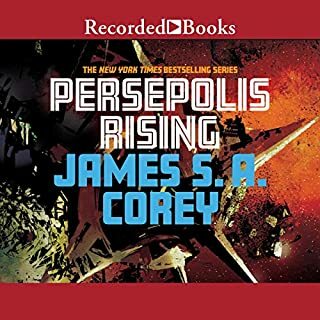 But: This volume in the series unfolds like one gigantic battle, with incredibly complex alliances, and was so tense that I was forced to binge listen over a weekend. I could not stop listening. So genre or no, this is a great read. 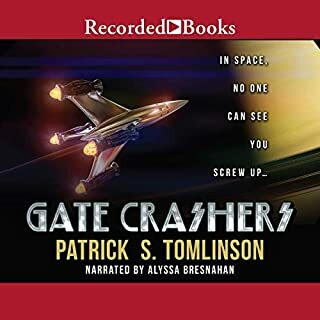 The series would also make for great cinema, and this book really amps up the sweeping scope that has been building over the first few outings of the series. There definitely seems to be room to keep going in and I hope that happens. Soon, please, Mr Shepherd? So, we see more of the parren species, with their House rivalry and intense psychological moods, and the propensity to shift psychological states en mass. We also meet some cool aquatic creatures, a mix or sting rays, squid, and elephants. Lol. Someone named Hannachiam. A place called Defiance. A duel to the death (great scenes!). A singularity. And a creepy queen. This series is best if the books are read in order. 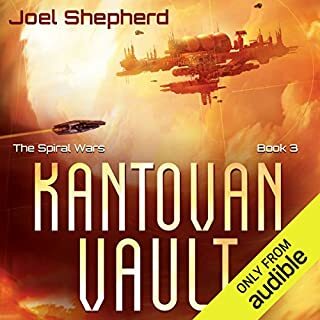 This book takes off from where Kantovan Vault finished, in tavali space. Soon enough, it's off to parren space, to the rock-strewn Brehn system and planet Cephilae, in search of the data-core. We learn more about Styx and the history of the organic-synthetic wars. The author maintains the suspense, a doubtful hope about the powerful Styx's intentions towards organics, especially humans. Hunted by determined deepynines (DP-9s), the ship and crew take some hard knocks (boo-hoo! ), but in the end, UFS Phoenix is primed to rise from the ashes. I hope. Waiting for Book 5. When? Narration is excellent, but occasionally / sometimes I am not totally sure who is speaking. Excellent depth of characterization. Enjoyable action and adventure. 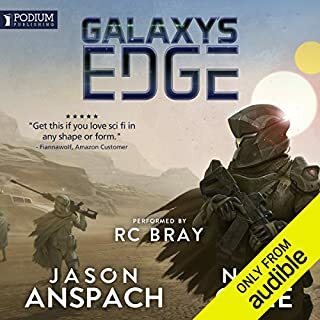 This is a book all space opera buffs should enjoy. If you liked any of the previous books in this series, you will enjoy this one too. 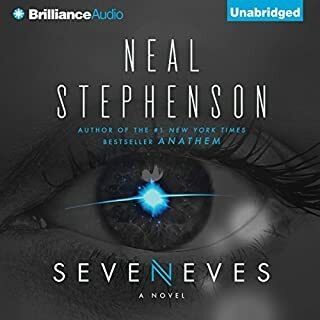 The narrator does a wonderful job with the characters. Fantastic - Best one yet. The books should be read in order. I can't wait for the next one. I always like John Lee as a narrator, another fine job. First off, I could listen to John Lee all day... 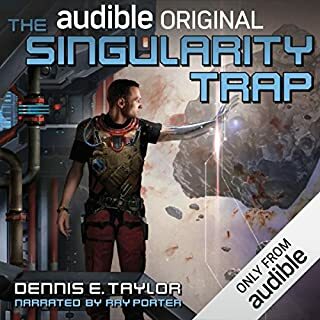 I got hooked on him as he was narrating the commonwealth series so it is pretty much guaranteed that I am going to buy a sci-fi book read by him. I really look forward to the next in the series! Can't wait for the next one. Also.,John Lee rules. I am a huge fan of the author and of John Lee's always perfect narration. I hope the author writes a lot more of these. Say 20 or so.